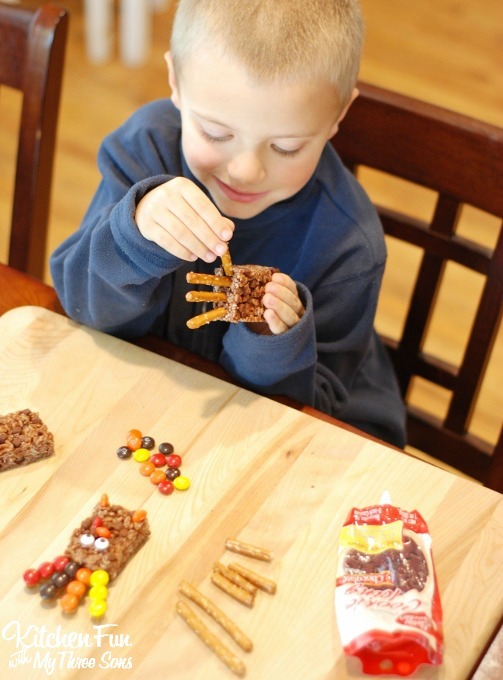 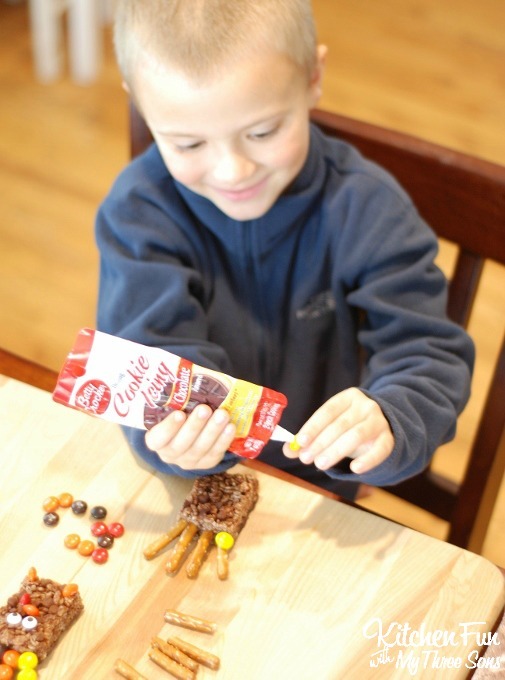 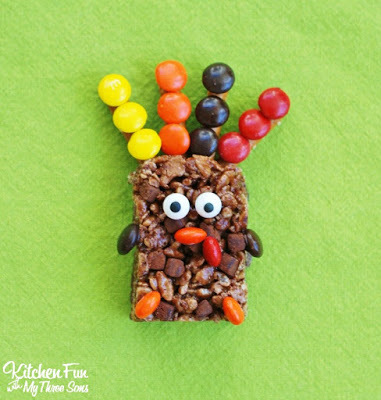 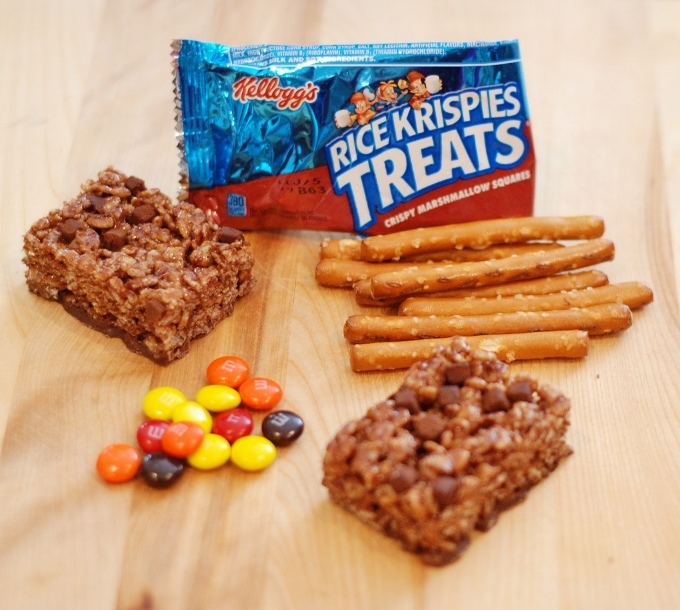 We came up with this super easy Turkey Treat idea today using pre-made Rice Krispie Treats & M&M’s! 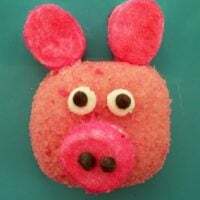 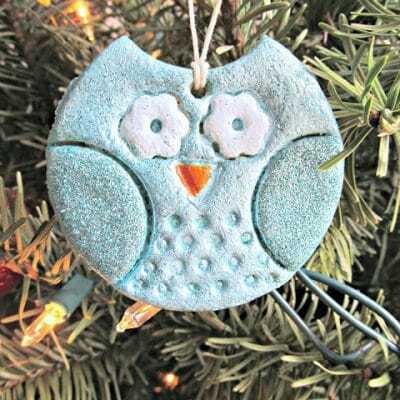 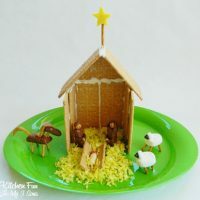 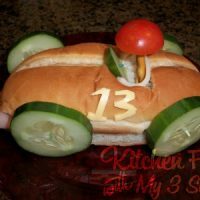 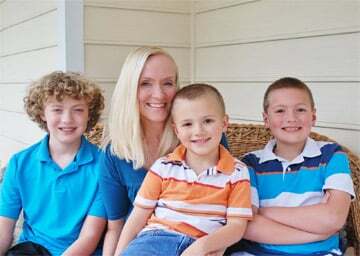 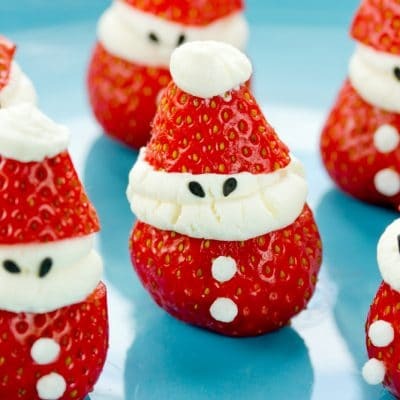 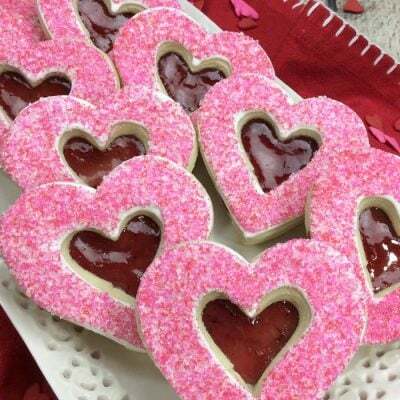 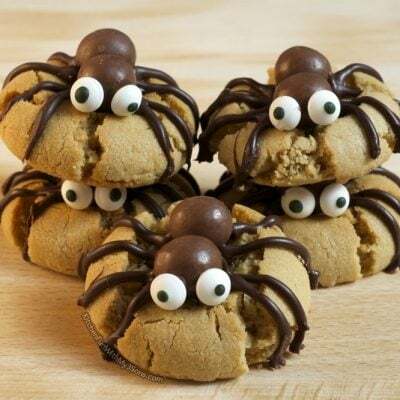 The kids will have fun creating these all by themselves and we think they turned out so cute! 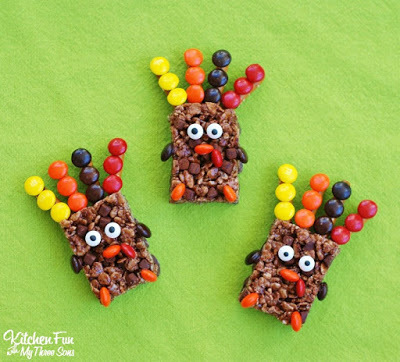 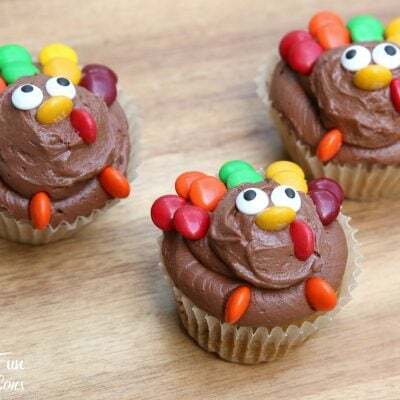 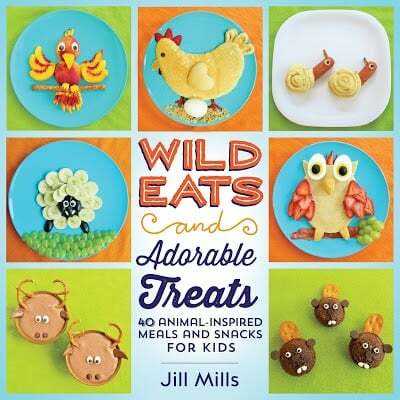 We had so much fun making these & this is also a fantastic idea for Thanksgiving class parties at school! 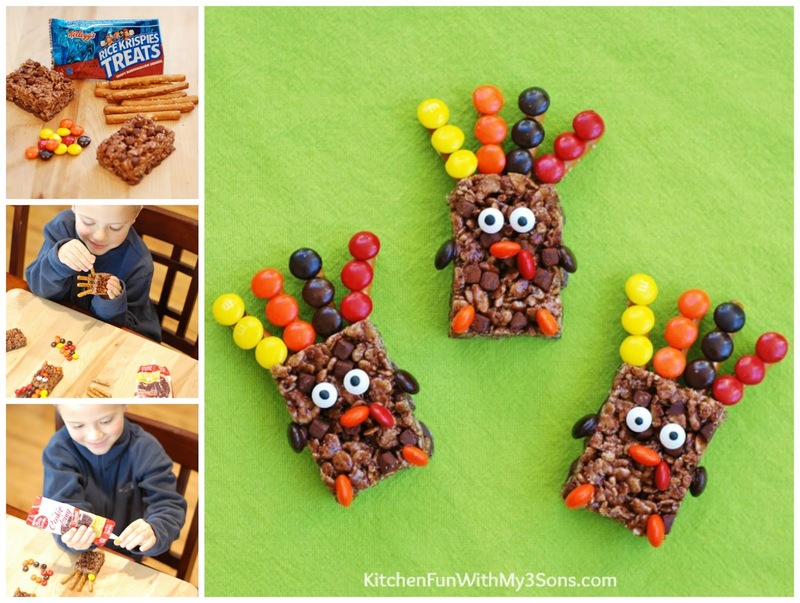 If you like our Easy Thanksgiving Rice Krispie Turkey Treats…make sure to check out our other fun Thanksgiving ideas HERE!